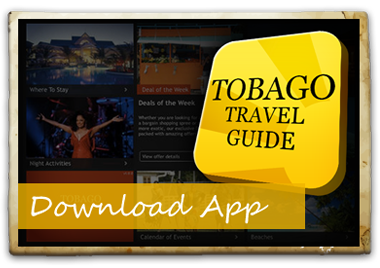 Tobago has many different kinds of attractions to spark your interest or pleasure. 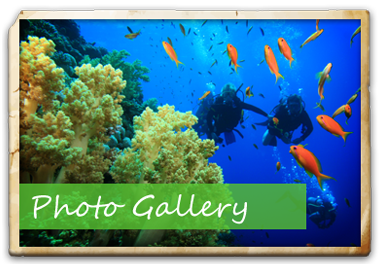 From pristine uncrowded beaches to all kinds of aquatic adventures both below and above the water. Tobago can have you in the sea all day! On land you can spend a day of adventure in the rainforest, go shopping or just play 18 holes on one of our golf courses. 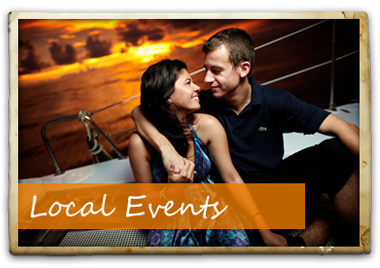 Finish you day eating some local delicacies or parting the night away at bar or club. 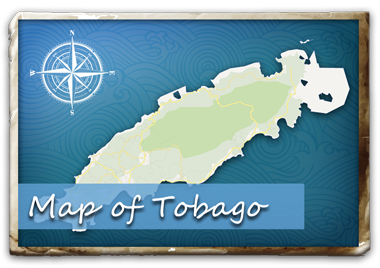 Tobago has lots to do!